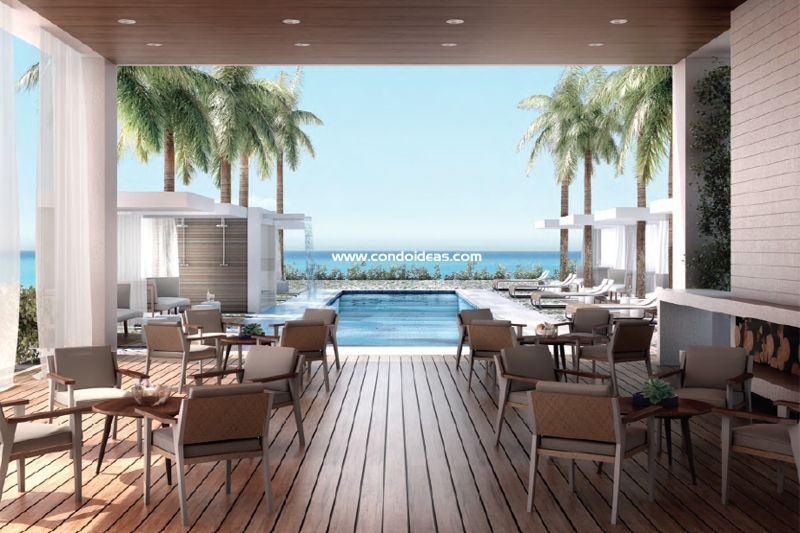 Beach House 8 condo, an ultra-luxury boutique condominium, will soon rise on a prime location in one of Miami Beach’s most historic locations. This eleven-story tower at 36th and Collins replaces an un-restored Art Deco beachfront hotel called the Ocean Grande and is now availabl for you to buy. The developers of Beach House 8, Ugo Columbo and Valerio Morabito, have engaged the famed design firm Arquitectonica to re-envision the site. 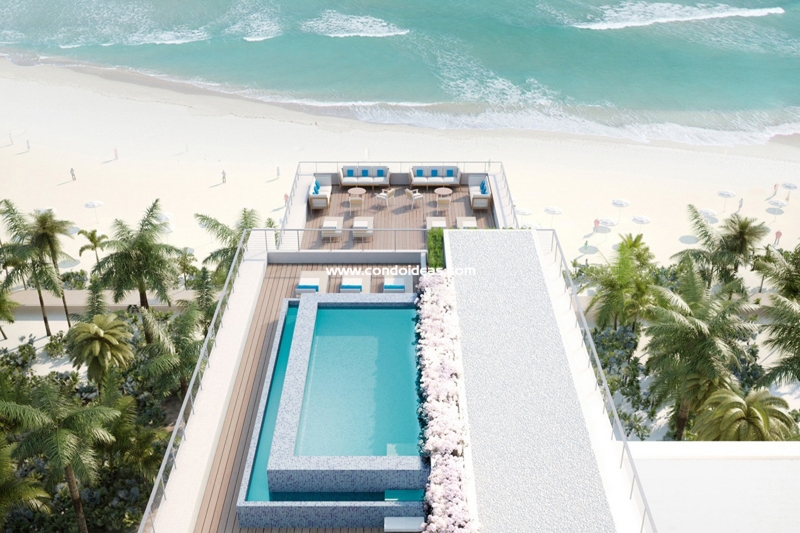 The result is Beach House 8, an instant classic of urban design that captures the vibrancy of Miami and its airy environment of beach and sea. The mostly glass exterior of Beach House 8 is accentuated by an interlocking white grid that provides an understated dynamism governed by a vital formality. Shared spaces, such as the 14-foot high entry, feature earthen surfaces, from wood-panelled drawing rooms to natural-fiber banquettes set beside the mosaic-tiled pool. 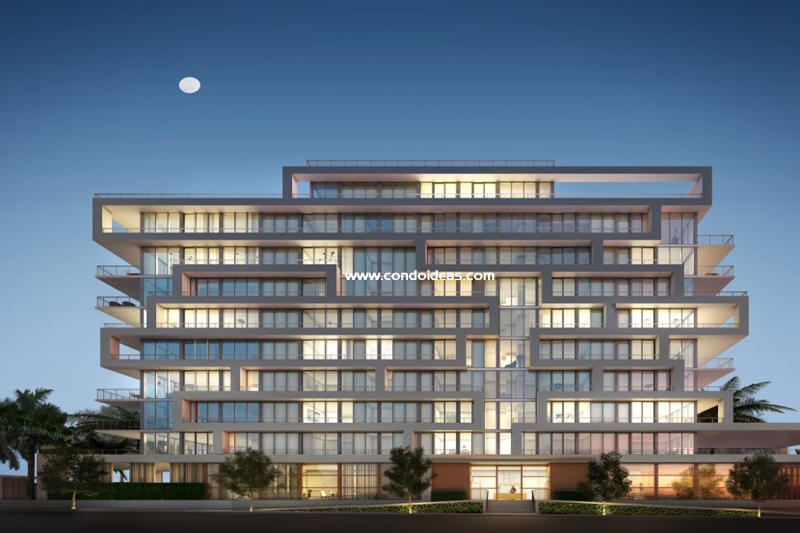 Amenities are set to match the high style of this exclusive development. 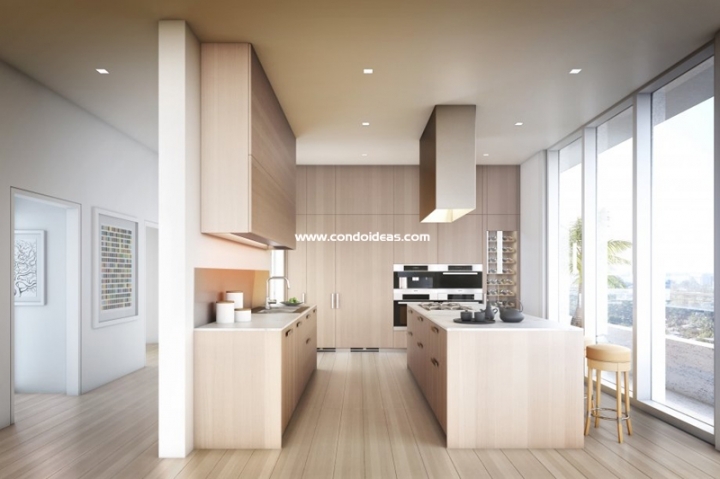 A full range of concierge services are to be modeled on the finest New York style assistance. Valet parking will augment ease of entrance to the parking area. Each residence will be afforded two parking spaces. 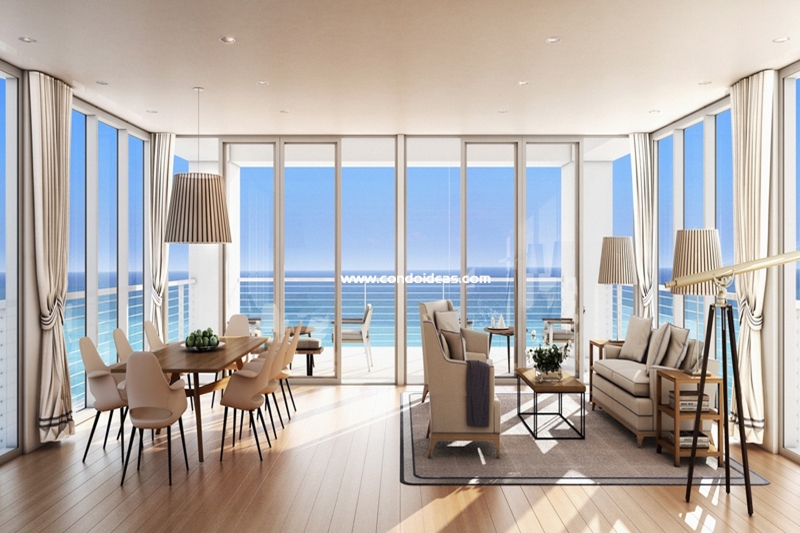 Interiors at Beach House 8 take inspiration from the building’s expansive glass walls that admit an abundance of South Florida sunlight. Open kitchens accentuate the clean-lined design of the structure, featuring planar cabinetry by Boffi that encapsulates a double oven by Miele, a stainless steel gas range, entertainment-ready refrigerators, wine coolers and even an espresso machine. The duplex penthouse embraces 6,000 square feet of outdoor living space in addition to its master guest suite. Only one unit per floor. 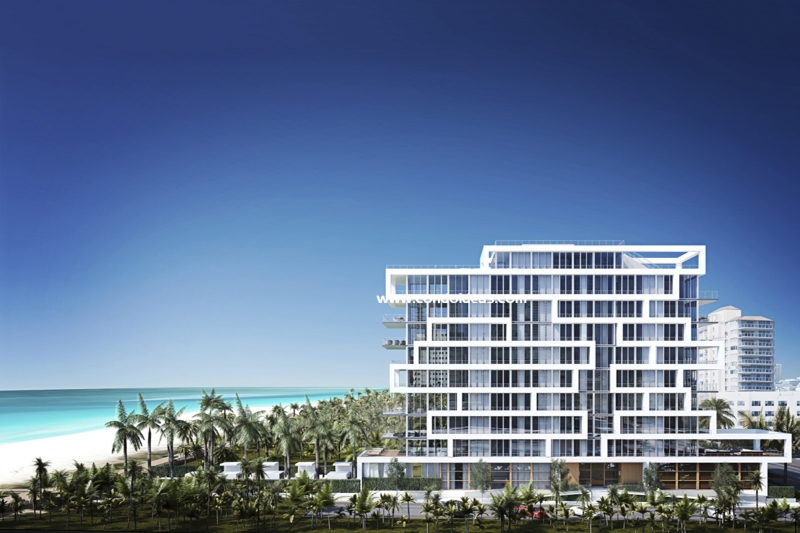 Its location on the barrier island of Miami Beach sets Beach House 8 in the midst of one of the world’s most vibrant urban environments. Minutes away are a full range of entertainment and cultural venues, from the arts to professional sports. Abundant recreational options and seemingly limitless dining and nightlife choices can quickly fill one’s calendar. As a base to explore all that is Miami, few residential options offer this level of luxury, quality of amenities and favorable location. When you think Miami Beach, think Beach House 8. To give you an idea of its location, it's just south of the Caribbean.